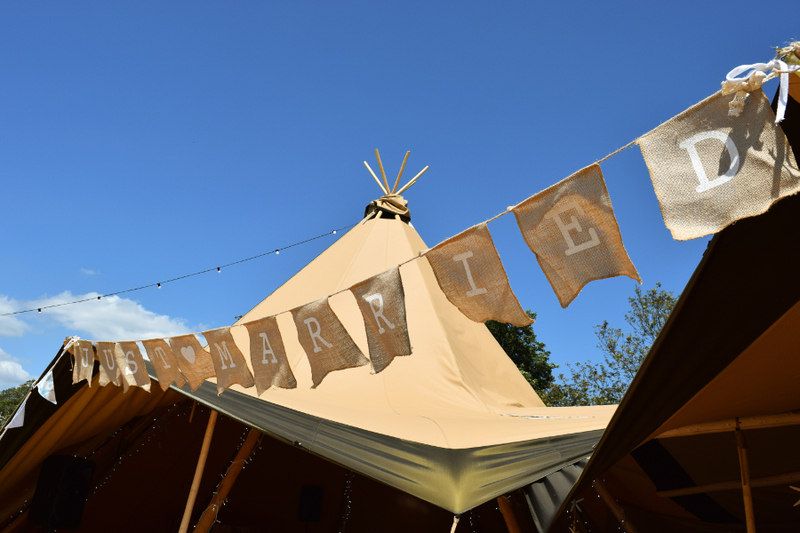 Traditional tan tipis blend in with their surroundings and create a more rustic, neutral and camp-style look. 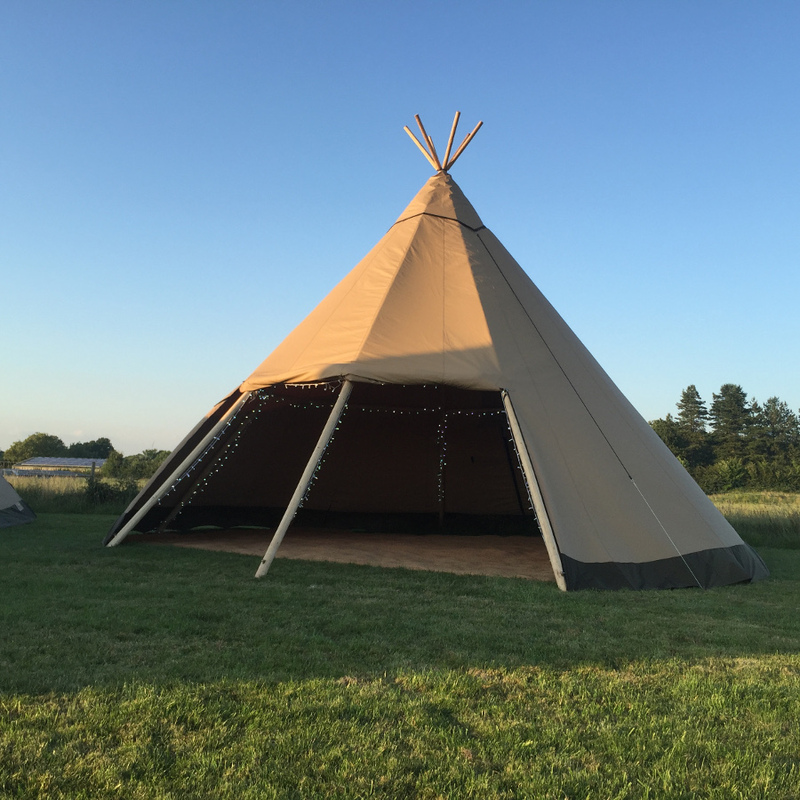 These are available as the larger Giant Hat Tipis which link beautifully, allowing the tents to accomodate all sizes of events. 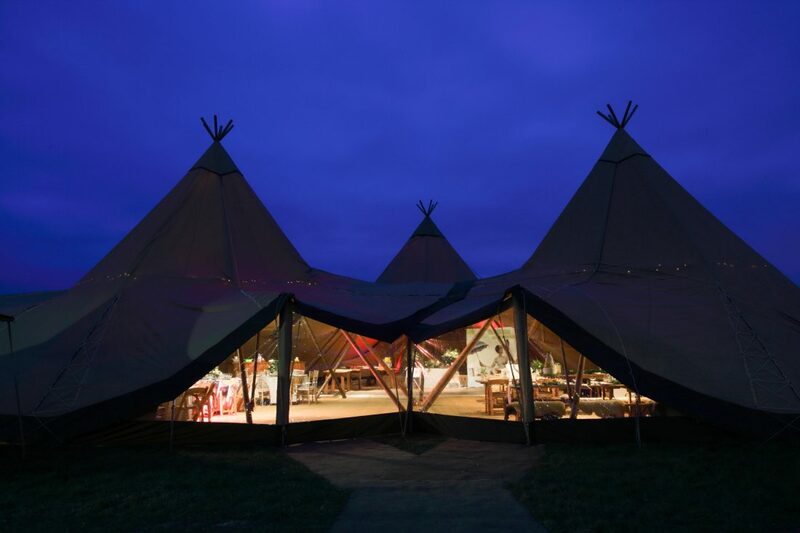 Additionally we have Tan Cirrus tents and extensions so you can choose the best combination for your special day. 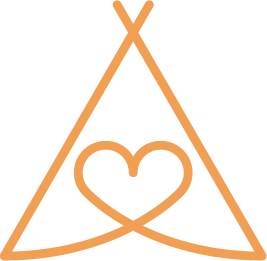 These Tan tents allow for real wood burning fires inside, creating an ambience you wont find in any other tent.